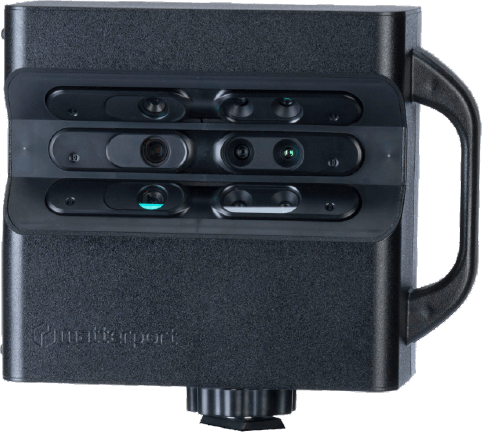 The Matterport Pro2 3D Camera has a warranty for one year under normal use. For more warranty details, please refer to the Terms of Sale. All Matterport cameras are powered by our industry-leading vision processing pipeline, which automatically aligns each 3D scan, edits 2D photography, and generates an immersive, realistic 3D Space without any manual post-production.